The above partial quote on the book cover shows the deceptive nature of such quoting and quotations. The Lubavicher Rebbe is making the connection between the hypocrisy of the pig, the mirror to our own animal selves and how we may rectify it. 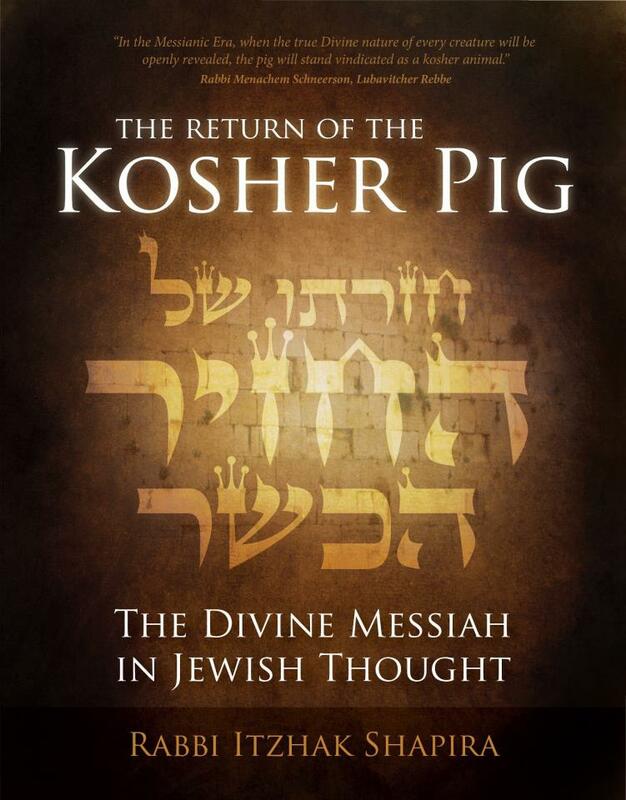 Nowhere is therea connection between any Messiah and a pig in any writings of the Lubavicher Rebbe and the writings of the Sages. There was a fellow who said that if the lie is big enough, people will refuse to deny it. Of course, only the recipient of the lies is befuddled. The liars know what is true. Liars don’t struggle with 2⁹⁹+2⁹⁹=5⁹⁹. The liars know that the equation is pointless and the answer is irrelevant. Telling a lie is easy, trying to figure the lie out is difficult. The confusion that lies create is a one-way street. The masters of lies are thus the only people in their own opinion who know the truth. To all intents and purposes, the masters of lies are the way, the truth and……. Oops, does that sound familiar? Of course it does! Shapira is a Christian. Let’s make that clear right away. He is NOT a Rabbi. He is a pastor who got his certificate from a christian seminary that specializes in “Jewish” wannabe propaganda. Shapira has many youtube videos discussing this book. If you watch them, you will find out all you need to know about this book. The book is based on taking the words of Rabbi’s over the last 2000 years and distorting their message beyond recognition. For example, the title of the book, the Return of the Kosher Pig. 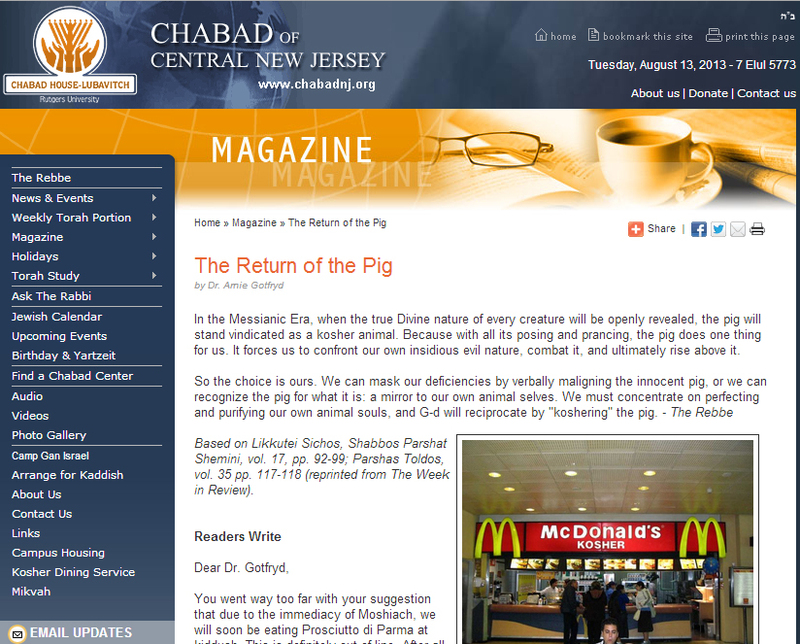 The author makes the claims that the Rabbis said in the end of days, the pig which is not kosher will return kosher. The author says that is a picture of Jesus of Nazareth. Not a kosher messiah to the Jewish people but will return the 2nd time as kosher. A) Not what the Jewish sages meant by kosher pig at all. This is an invention of Shapira’s. B) If the Jewish sages would have said such a thing, why did they NEVER accept the man from Nazareth as messiah? Because he was not even close to being the Jewish messiah and is in fact a roman hybrid mixture of god-man mythology and Judaism. From my own observations I may also add that when Messianics quote rabbinical, kabbalistic or midrashic sayings to justify their beliefs in a deified Yeshua: 99.9% of their quotes are from Rabbis who post-dated Yeshua himself. Another thing to note is that 100% of these Rabbis themselves said what they said and rejected the possibility that Yeshua was the Messiah let alone a divine Messiah. In other words, what the Rabbis said and meant by their words was COMPLETELY different to how messianics quote their words and then reinterpret them within their own Christian traditions and their latest spins doing the rounds of the various messianic circuits! It never ceases to amaze me the dissonance of the obvious question or observation: If the messianics theories about what the Rabbis said and meant by their words are correct then the Rabbis would be believers in the divine Yeshua would they not? Like in mathematics if the premise wrong then the working out will be wrong too, no matter how good or how long the working out seems to be!! Enough to make any self respecting Jew vomit! 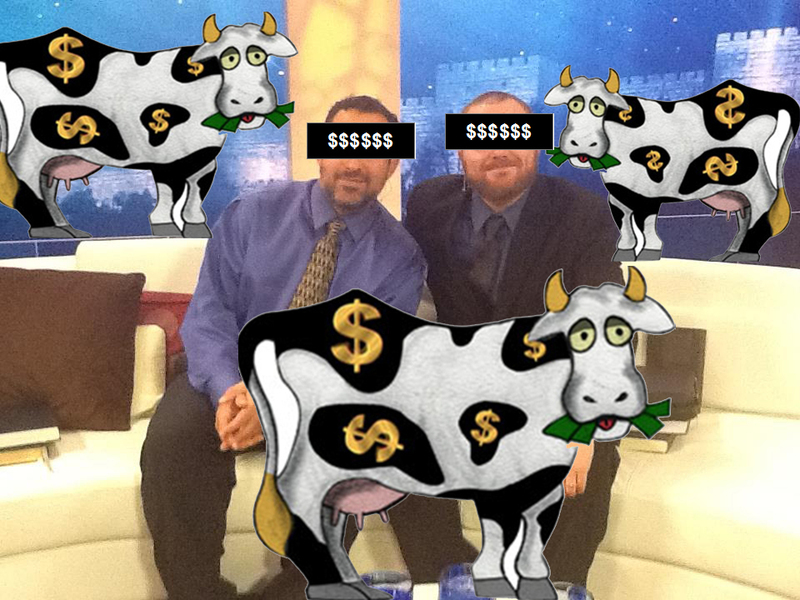 Scrounging funds and living it up in style as cuckoos in the nest of Israel. Yes the sales are flagging and the cash cow is drying up! Yet another sales attempt! This pig ain’t kosher! 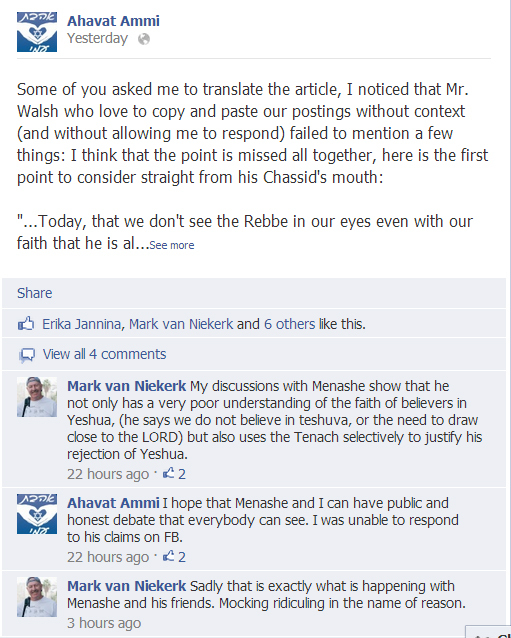 So called ‘Rabbi’ Shapira is not a real rabbi and you can read the vehement opposition here. 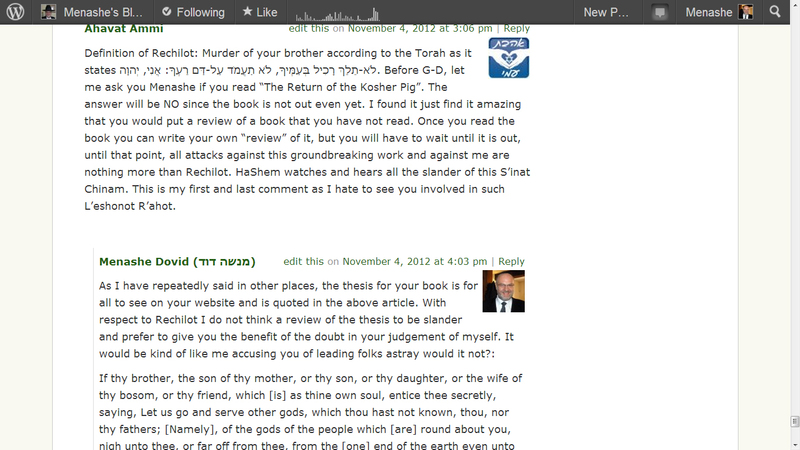 In the messianic mindset slander = reasoned argument by those who do not agree with them! Is this Offensive and Proselytizing too? 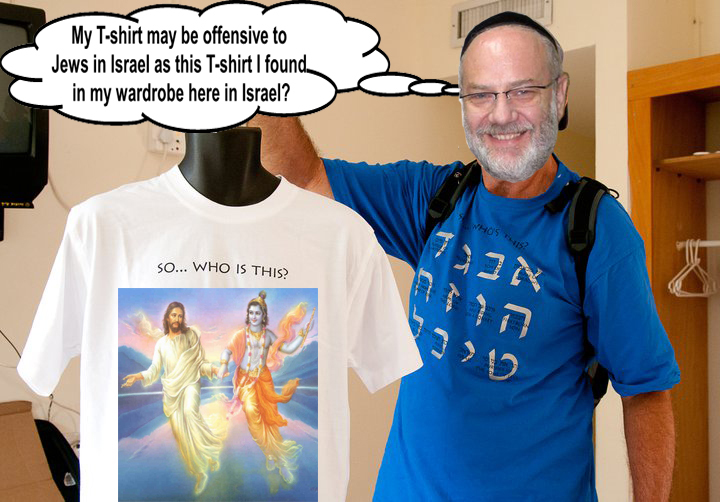 With a T Shirt and at the Kotel too! A question would arise if Jews where to go about on similar missions in churches etc.. no doubt. How would it go down if there was a suggestion, via a T shirt, that claims Jesus and Krishna are the same thing and just as idolatrous as each other? But of course if Jews express their concerns and object to having their holy places polluted, well that is just Jews being insensitive and disrespectful to the folks trying to convert them and after all what can you expect from them when they are spiritually blind too?! 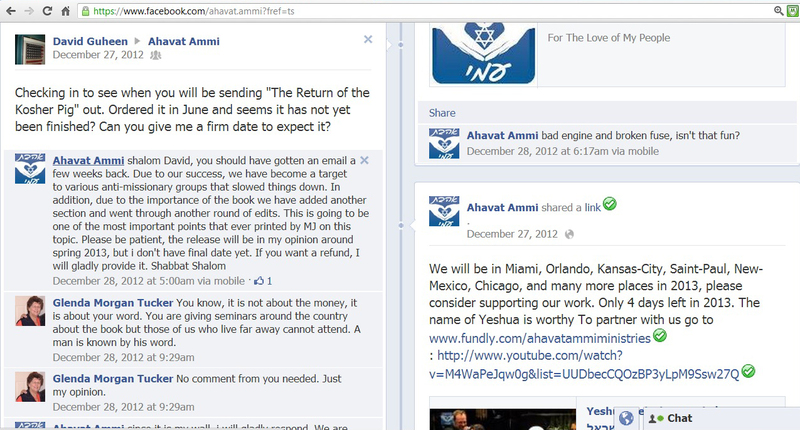 What I find ridiculous with Ahavat’s post, and readers responses, is that Ahavat is trying to prove this point: that worshiping Ahavat’s believed divine Messiah/ pig is kosher (which includes a tomb in Jerusalem BTW), all the while showing a video of Jews supposedly doing something similar which Ahavat and his followers then mock. But it is OK if they also go to see the tomb, to pray there and everything, and if you ask them they will tell they do not worship the tomb. What do Jews need to be saved from? Being brought up in an Orthodox home/ community does not necessarily mean that one is practicing and/or is knowledgeably Orthodox or Jewish according to Orthodox halacha, since the mother of a child may not be Jewish too. Neither is it an indicator of the qualitative value of any learning with respect Orthodox custom and practice. Even if it is possible to prove that one is Jewish according to Orthodox halacha with some tentative connection to Orthodoxy. To then call oneself or imply that one is an ‘Orthodox Rabbi’ without appropriate study in a recognized Orthodox yeshiva and without communal recognition as a Rabbi in an Orthodox community is deceptive indeed. Even more deceptive, if the claim for Rabbi status/ ordination is by virtue of a Christian / Messianic organization and semantically bolting the term ‘Orthodox’ (as in being brought up orthodox) onto it directly or by inference to create the impression that one may be an ‘Orthodox Rabbi’, may be just like a pig which shows its cloven hooves and says its kosher!! The pig not being able to chew the cud is the worst type of hypocrisy, however. The pig needs to change from the inside. In other words, the pig needs to repent of the belief of an idolatrous divine messiah so that he/ she may be accepted as kosher by the Jewish people. 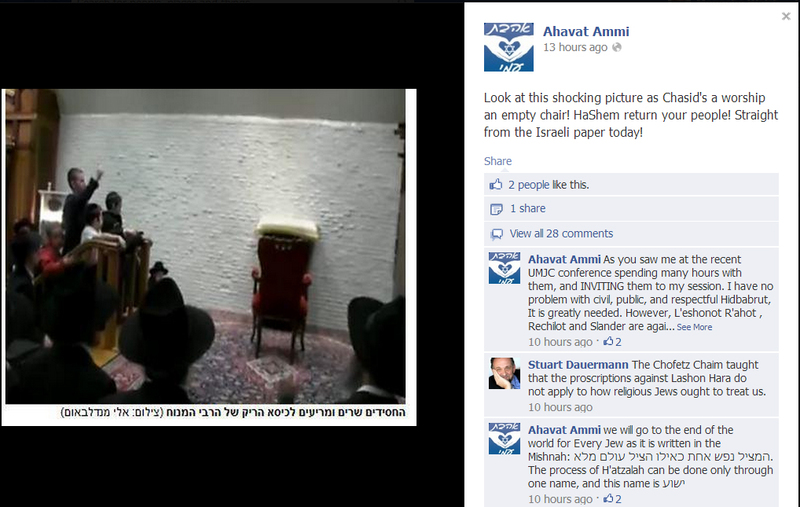 May it be soon in our days that we see the repentance of such Rabbis and their followers. G-d has a TV channel (via the web too!) in which it’s not quite clear if it’s G-d doing the learning (cf Heb 5:8) or the listener may be getting the learning from G-d. 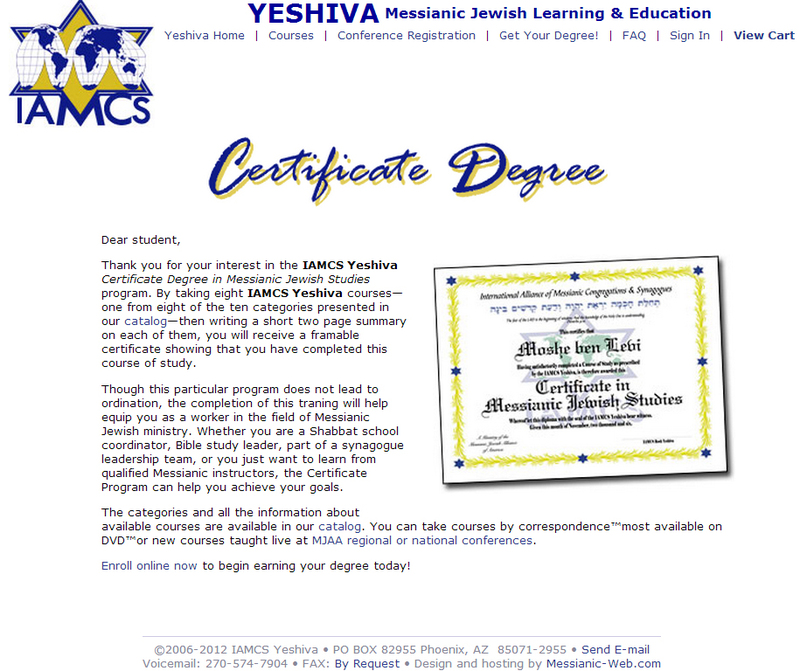 The learning may however, be the latest cash cow which may be in the form of a promotion of a kosher pig! Claiming that the content of the TV channel is definitively from G-d may be however, somewhat of a tall order. Unless of course, folks do not like facts or opinions getting in the way of what they are told are the right facts or opinions. 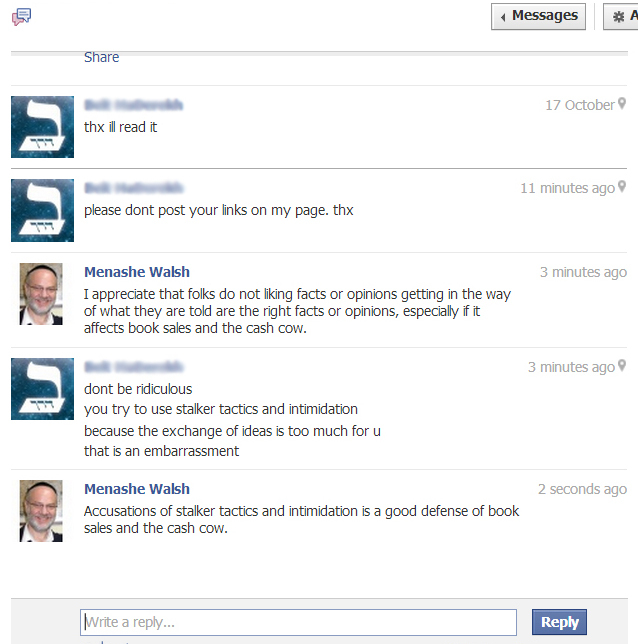 Even more so if the right facts or opinions from another source affects book sales and the cash cow! But what may the cash cow to do in the face of diminishing sales? Perhaps accuse the provider of the other source of facts or opinions to use stalker tactics and intimidation as a good defense of book sales and the cash cow? Perhaps even accuse them of being Islamic? Time, sales and/ or lack of sales may well show! 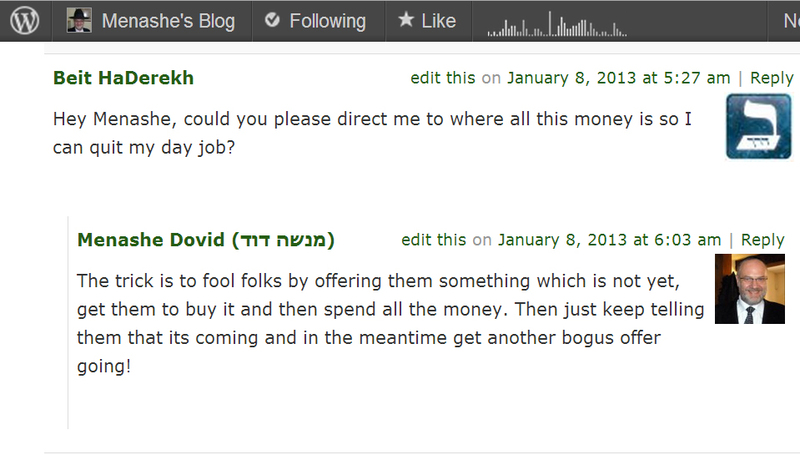 There is however, a difference between the messianic exchange of idea$ and my exchange of ideas on my blog. If the latest video to plop out of the organs of “messiah’s mandate” is to be believed then most Israelis are ignorant with respect Rosh Hoshana. 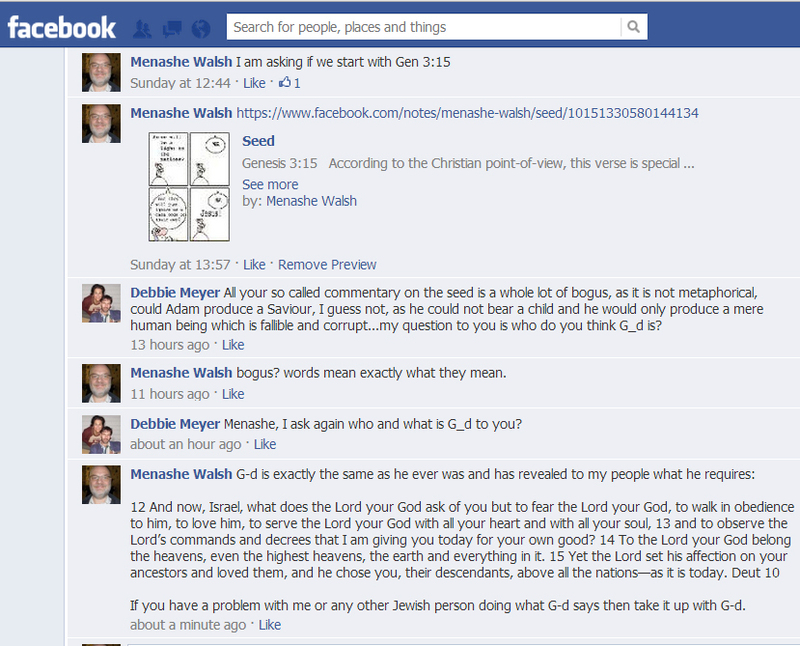 The ignorance of Israelis is of course rectified by knowing that Jesus/ Yeshua, provides all the answers. 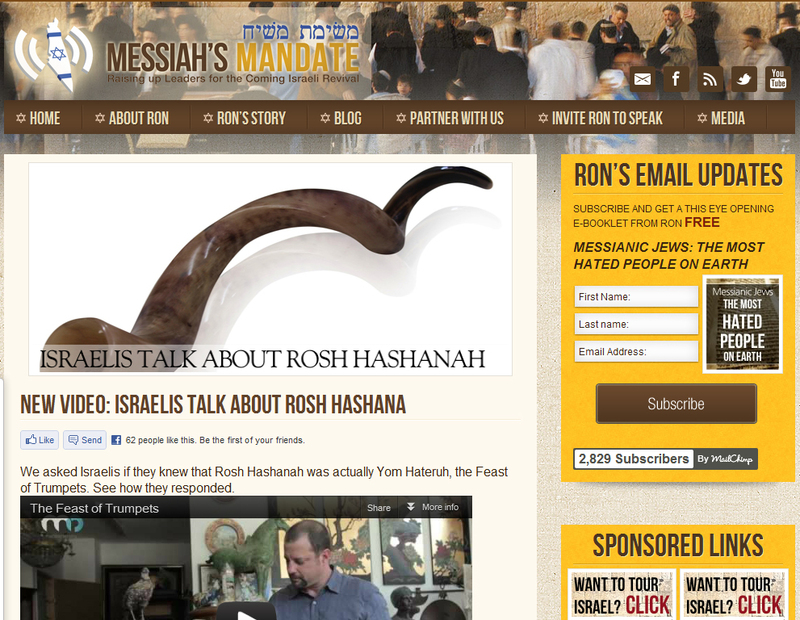 A question to you messiah’s mandate: What do you blow on Rosh Hoshana? If your response is “it’s a shofar or a trumpet, it says so in Numbers 29:1 and in Leviticus 23:24″. I point out to you that your translations add trumpet/ shofar but the Hebrew of these verses do not have a Hebrew word for trumpet or shofar. On what basis is one to blow? The sages, the same ones’ whose words are recorded in the Talmud inform us that the day of blowing (יוֹם תְּרוּעָה) is a day of blowing the shofar! The written Torah does not say what to blow and you “messiah’s mandate”, in your ignorance follow the sages! Your premise of ignorance of the Jewish people WRT Rosh Hoshana is indicative of Jews’ lack of knowledge because they do not know Jesus/ Yeshu to give ‘the real meaning’ are false and misleading. 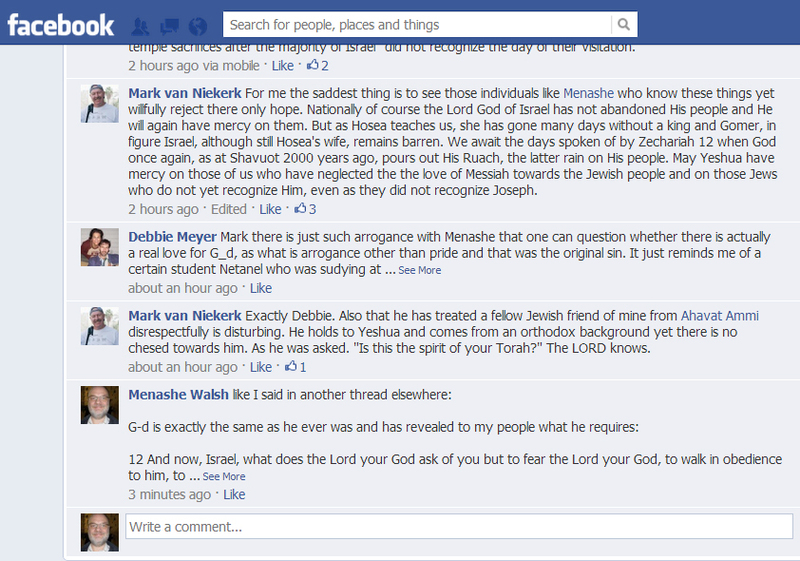 Ignorance of things Jewish by Jewish people are not predicated on not knowing Jesus, “messiah’s mandate”! Such lame and cheap line of reasoning! ‘A day of blowing’, blowing what? 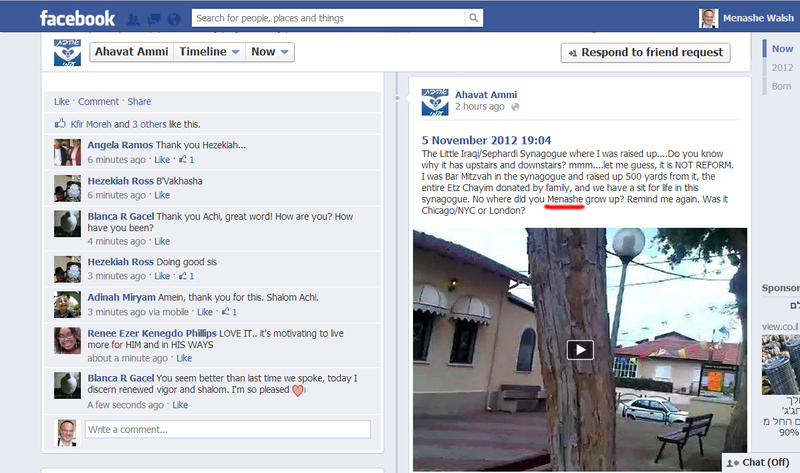 No wonder those secular Israelis had no idea what you were on about in the video! Perhaps to blow their noses may be? Welcome to Messianic Update, a section of the blog to keep folks up to date with the latest developments in the Messianic/ Missionary world to convert Jews to Christianity under a different name: Messianic Judaism. The graphic above shows representative samples of the various Messianic/ Missionary types the world over. There are of course many others, so if you are a bit upset about not being included just let me know, OK? Somehow I do not think this is going to happen by the way! So what is happening? 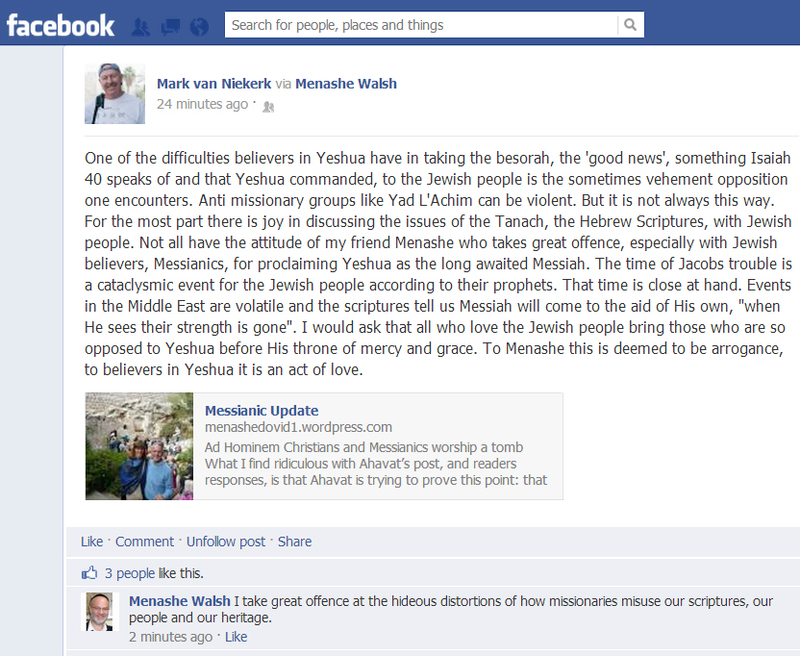 Messianic Update can reveal a mystery which has been round for some time. 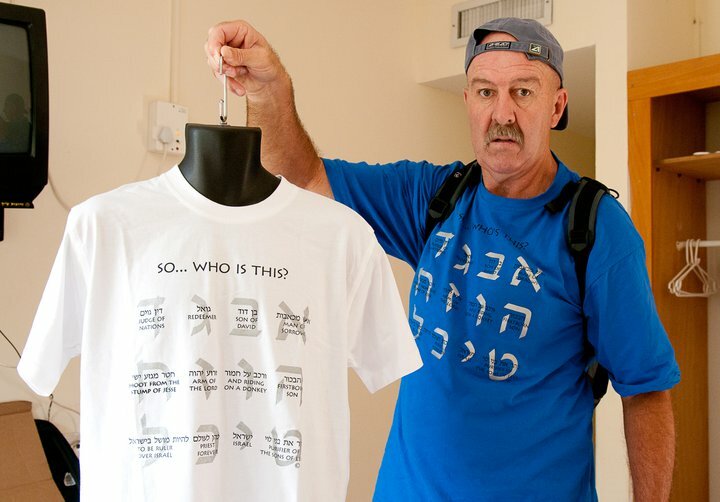 The mystery concerns a general lack of information on various web sites of messianic organizations advertising their missionary work here in Israel. The general lack of information is typically balanced of course by a one way process which is a common feature of all missionary websites, namely a donations page. 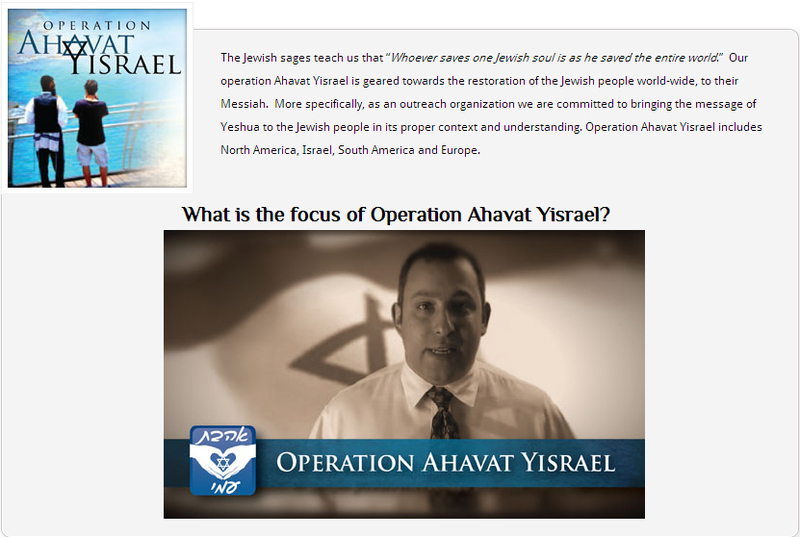 The donations page of course allows you to provide a huge chunk of money and personal information about yourself for what appears to be just a casual guarantee that the missionaries are doing a good job in Israel by infiltrating Jewish communities and converting Jews. 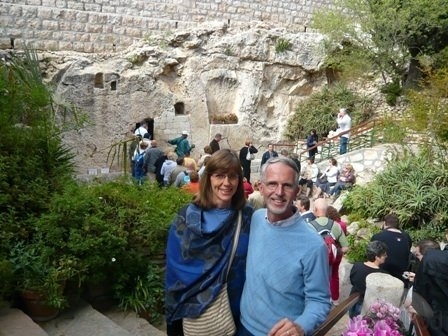 The general lack of information typically includes no relevant information or location of so called study centers or headquarters for the missionaries’ activities in Israel. 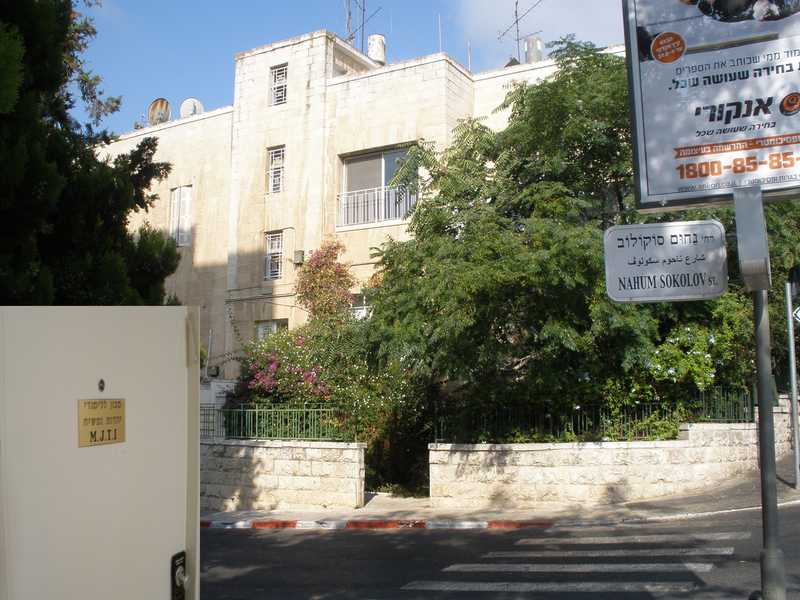 A question then obviously arises that if a person wishes to visit one of these study centers or headquarters for the missionary activity in Israel, how one is supposed to know where they are? Or most importantly why would the missionaries NOT want just anybody to know? The common thesis and the lie (repeated by the secular Israeli press BTW) is easily refuted, since the breadwinner of ultra-Orthodox Jewish families in Israel may be the Mother of family who works, both the Father and the Mother who work part time, some families who have inherited money, some who have extended family financial support, many who engage in business activities which support the family, some people who are retired and some Fathers who work. Given that the welfare benefits in Israel (unlike Europe for example) may be actually insufficient to support a family, those on benefits do survive which is a testimony to the strong community support of Torah communities here in Israel. One may also ask what is so ignoble about undertaking Rabbinical studies? How hypocritical of missionaries who allow themselves their own abundance of leisure time to study and infiltrate Jewish communities to convert Jews whilst simultaneously taking money from supporters of their ministry. Who is to say that that missionaries in Israel, who may have gained Israeli Citizenship by deception too, are not claiming welfare benefits too? Moreover, money fleeced from the flocks with a love for Israel in Europe and the USA allows missionaries to ‘live it up’ in Israel whilst jetting off to other countries to promote their ministries on the basis that they represent ‘real’ Judaism/ ‘real Israel’, as their websites and Face book accounts show. Meanwhile the children of the missionaries (some of whom are not halachicly Jewish) take full advantage of free education in Israel, their spouses have the opportunity to take up work and/ or join in community projects and yet more missionising avenues are created! The question is how the missionaries can have the nerve to leach off the success of the people of the Jewish State? 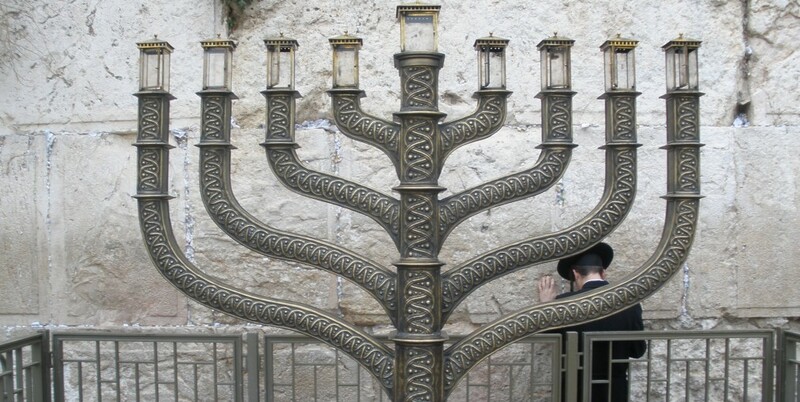 The Jewish state is the culmination of the struggle of the Jewish people across millennia that have refused assimilation and other religions, including Christianity before Christianity ever evolved to produce a messianic Judaism about 150 years ago. The answer as to why missionaries can have the nerve to leach off the success of the people of the Jewish State is that for missionaries the ends justify the means. 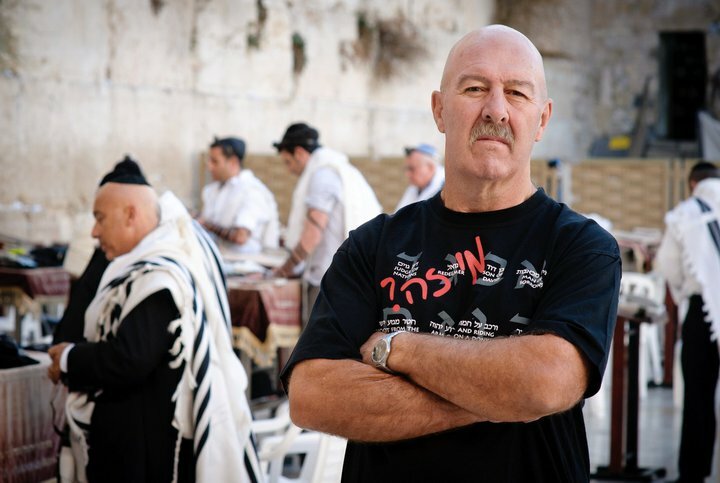 They give themselves the passport to lie for the sake of converting Jews by misrepresenting, abusing Judaism and re-packaging it as the real deal to secularized Jews in Israel. Yet they plead innocence, plead persecution even, say they have never been caught for doing missionary work and say it is really only a matter of arguing to Jews; ‘Who is the real Messiah?”. Like as if the Jews are to somehow develop collective amnesia and forget the numerous disputations, blood libels, inquisitions and holocausts they can answer ‘Who is the real Messiah?” correctly?! 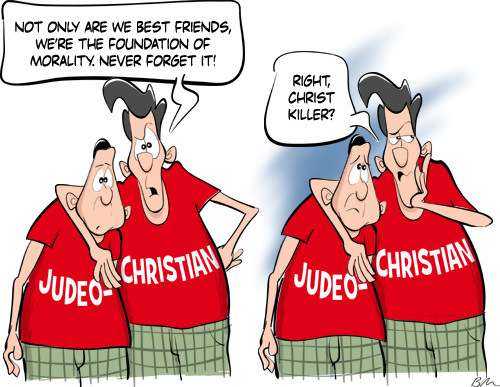 The question from the Jewish perspective is based on the thousands of years of persecution at the hands of Christians: How many times Mr. Christian Missionary do we have to tell you that we believe in One G-d who is absolutely one unlike you who believe in a compound or plurality unity (Father, Son and Holy Spirit). Do you think we Jews are so dumb to think that your statement that “we don’t teach replacement theology” jives with what is said plainly in your own New Testament? At least the Roman Catholic Church is more honest in this respect! No please be Christians in your own Christian countries and leave the Jewish state for the Jews, this is all we ask. Your honesty and thoughts are much appreciated! That my friend accounts for some of those who you find in your midst. Not all, but, some. This prophecy DOES account for me. I am not in this conversation because of some planned, man-based, strategy for evangelism. Laughing. So, just remember that some you critique are DRAWN by the ANCIENT of DAYS and like it or not … our love and devotion to HaShem and your People is Eternal. I just have to chime in here it is the descendants of Religious Jews whom are today labelled Haredi who came to Eretz Yisrael in the 1700’s and onwards who had the vision to strengthen the Jewish communities in the Holy Land! It was the secular who came later with their own agenda’s! Did we give you permission to use that photo? You DO use stalker like tactics. It is an embarrassment to your cause. Why didn’t you post our entire conversation? I wrote “if you can’t beat them in the marketplace of ideas, you try to intimidate.” You conveniently left that out. Oh, I see you kinda put it in there, but not the rest of the conversation. 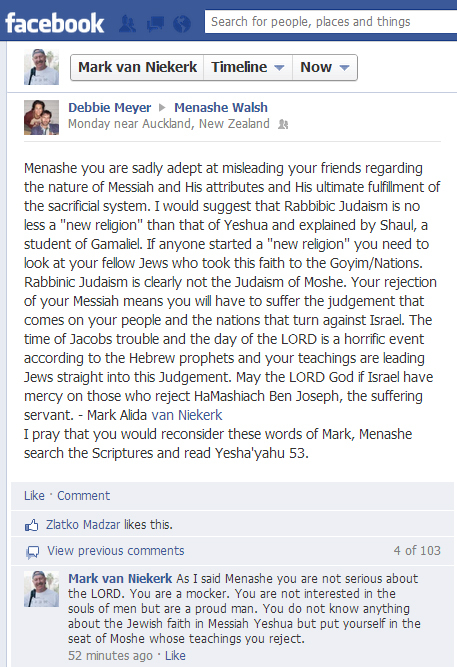 Still, Menashe, I’ll be praying for you to have open eyes to see the King Mashiach. 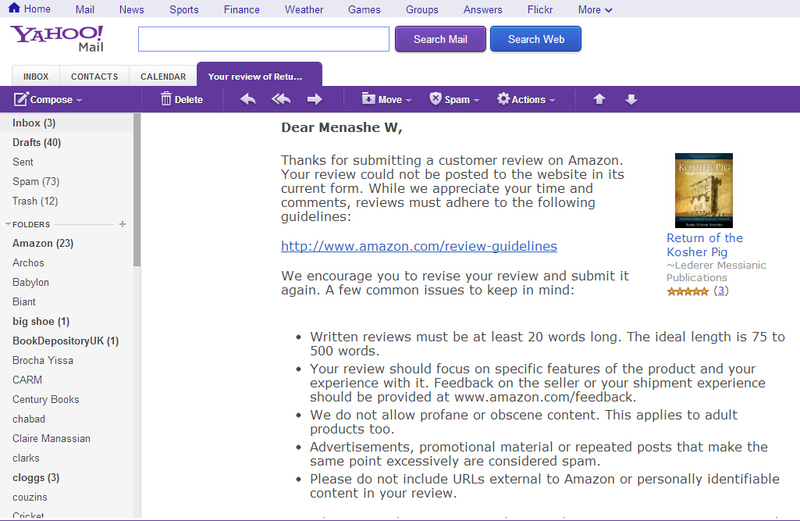 Hey Menashe, could you please direct me to where all this money is so I can quit my day job? The trick is to fool folks by offering them something which is not yet, get them to buy it and then spend all the money. Then just keep telling them that its coming and in the meantime get another bogus offer going!